Working to keep crops green and growing. 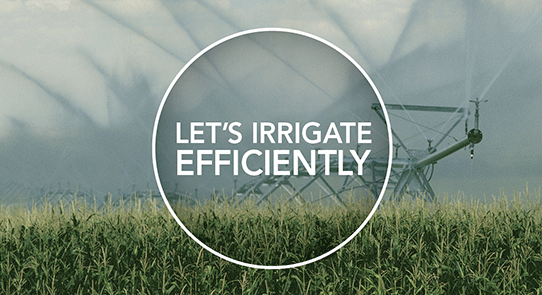 Whether your fields are filled with crops, trees or turf, Goulds Water Technology is ready to help when Mother Nature naps. Goulds Water Technology submersible and line shaft turbines provide flows up to 20,000 gallons per minute (GPM) with the best pump efficiencies in the business to keep your operating costs low.